Born in San Antonio, Texas, Jeremy Parsons grew up soaking in the sounds of Texas music in the dancehalls of the Lone Star State. Jeremy was always a fan of music, but it wasn't until his later high school years that he discovered his knack for it. Driven by his passion, he taught himself to play the guitar and began to write and perform music. Over the past decade, Jeremy has played all over the U.S. and in Europe, including numerous venues in Texas. Pulling from the example of Texas performance artists, Jeremy loves to interact with his audience. He captivates the crowd with his genuine personality, unique humor, and heartfelt love of his occupation. Jeremy draws from his personal experiences to create songs that are keenly perceptive and meaningful. His current single, "Burn This House Down," paints a poignant picture of heartbreak and acceptance that still remains relatable. This song will stick with you long after your first listen. The song is currently in the IndieWorld Country Top 40. The video is nominated for a Monkey Bread Tree Film Festival award, an IMDB-sanctioned film festival. On today's show: “There is no formula to this career, you just have to keep sustaining and keep doing it.” “People ask me, where do you see yourself in 5 years, and I tell them, still playing music.” “I grew up listening to George Strait, Bob Wills, and Western Swing.” “I feel like there is a perfect space when I’m writing the song that I leave for the production of things.” “I have to give credit to my Producer Michael Flanders, “I have to give credit to my Producer Michael Flanders, PJ Shankel and 3 Hat Media.” You can follow Jeremy here: Website https://www.jeremyparsonsmusic.com Instagram https://www.instagram.com/jmpickinfool/ Twitter https://mobile.twitter.com/jmparsonsmusic?lang=en Facebook https://m.facebook.com/jeremyparsonsmusic/ Spotify https://open.spotify.com/artist/3Ffn2rC10WkQ9AIHy9Odgq iTunes https://itunes.apple.com/us/album/things-i-need-to-say/1218995289 You can contact Jeremy here: Michael Stover/MTS Management Group michael@mtsmanagementgroup.com Don’t forget! 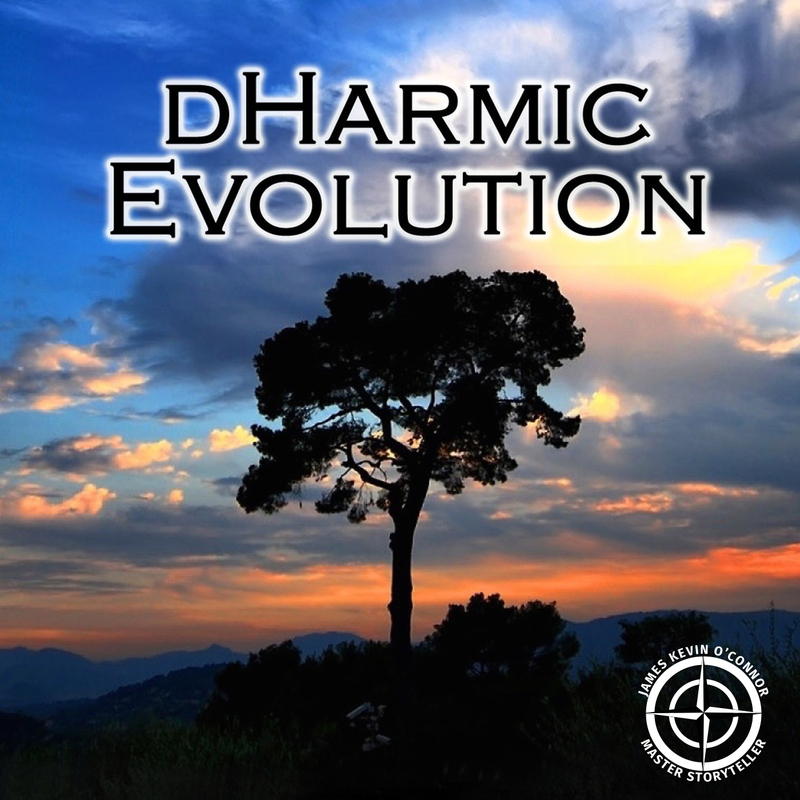 Subscribe rate & review the Dharmic Evolution podcast! Visit the store and check out the Gratitude album here! For coaching help, reach out the james@thejamesoconnoragency.com Please sign up on http://www.dharmicevolution.com/guest-invite/ for artist opportunities. Join the Dharmic Evolution Community Facebook page! You can post your content on there for the whole world to see. Also, check out www.thejamesoconnoragency.com and find out how we can broadcast your global career!